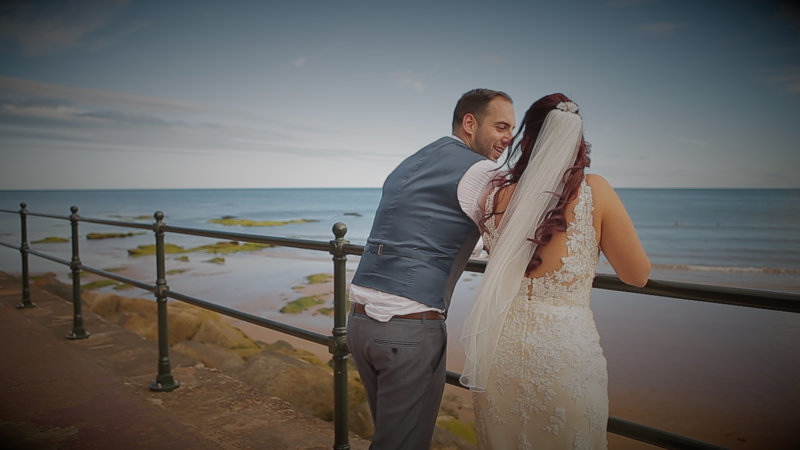 From start to finish we always want to make sure you feel at ease with us, with this in mind we will always offer to meet for a free consultation before you book with us. 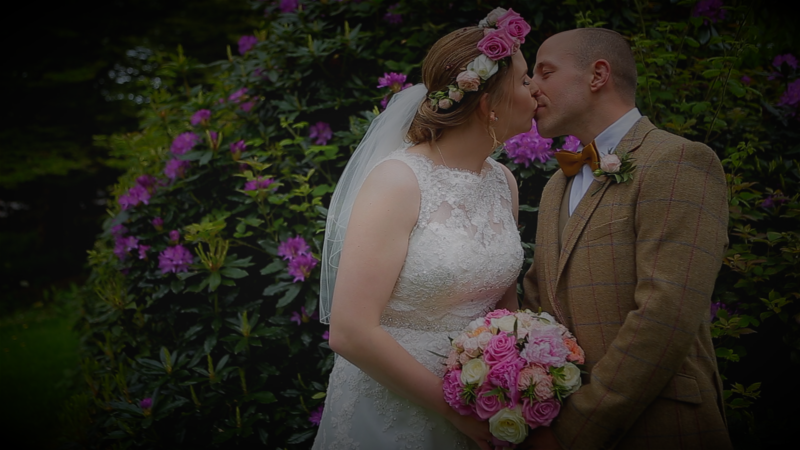 This is so we can take you through what to expect, and make sure you feel comfortable with us and our style. 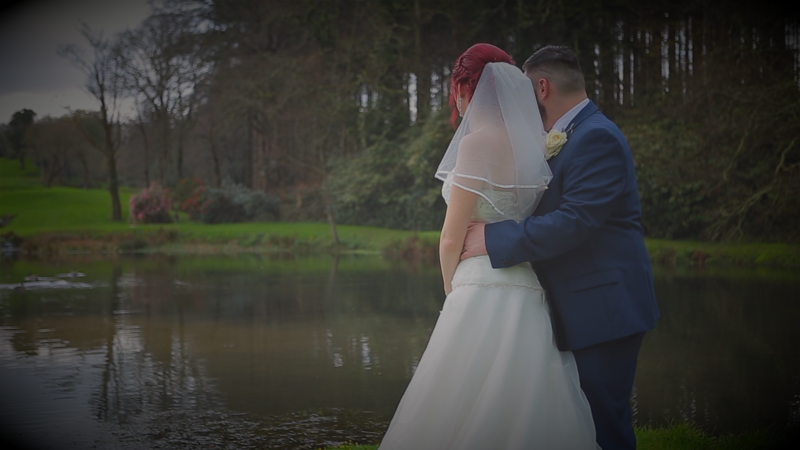 We have a selection of packages available so you can choose exactly how much of your day you would like to have filmed; everything from the morning bridal preparations through until after the first dance. 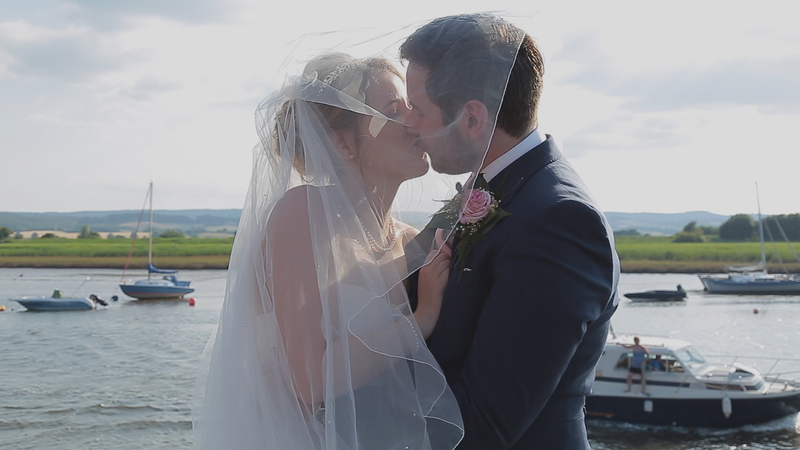 Each of our packages comes with two amazing wedding videos! 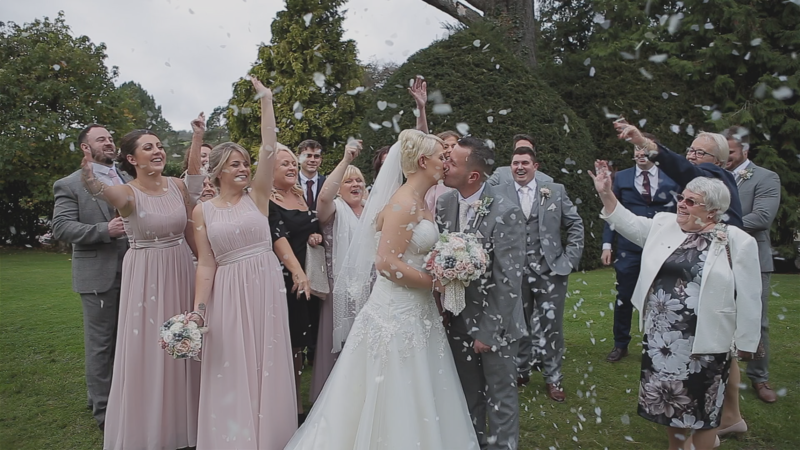 The first is your Highlights of the Day, a short snapshot of the very best moments from your wedding, perfect for sharing with friends and family! 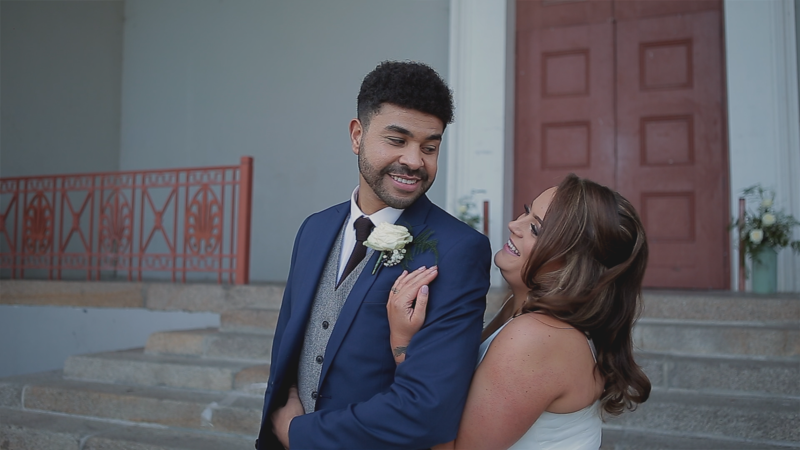 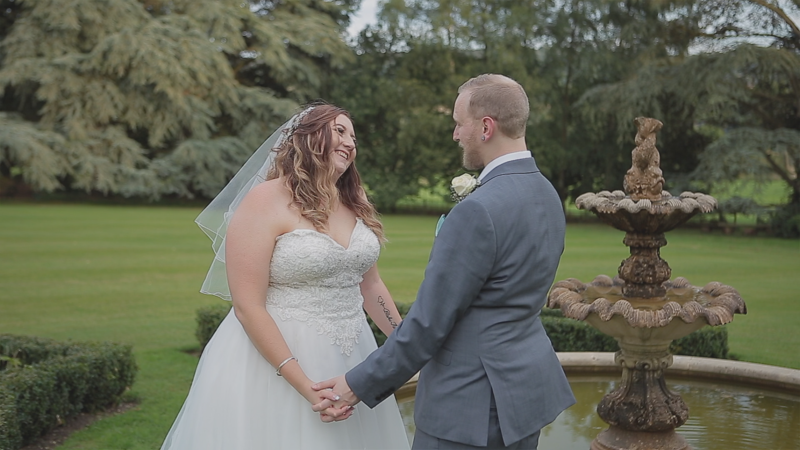 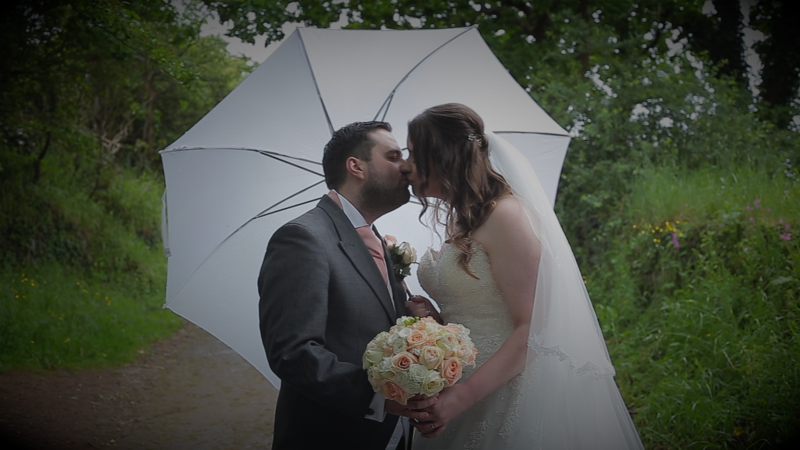 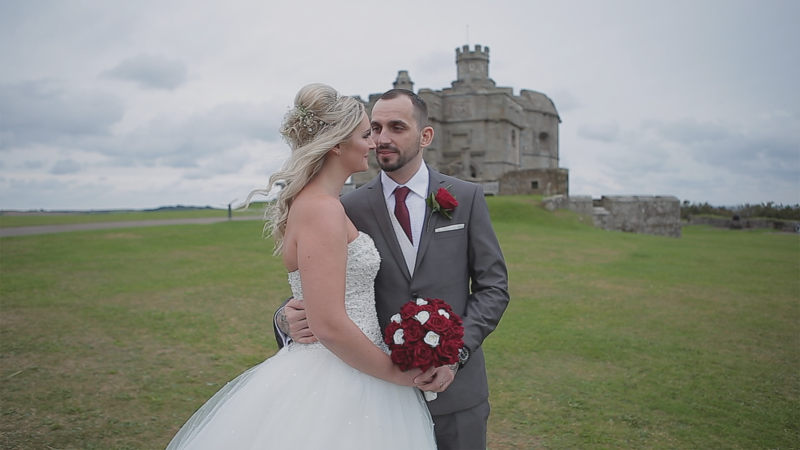 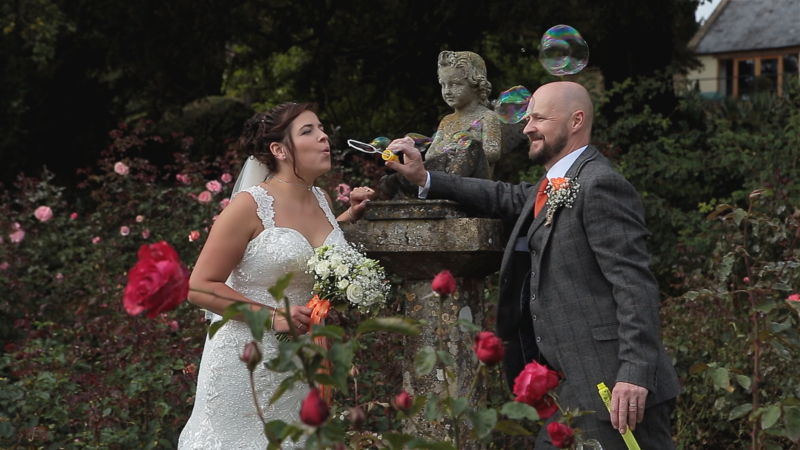 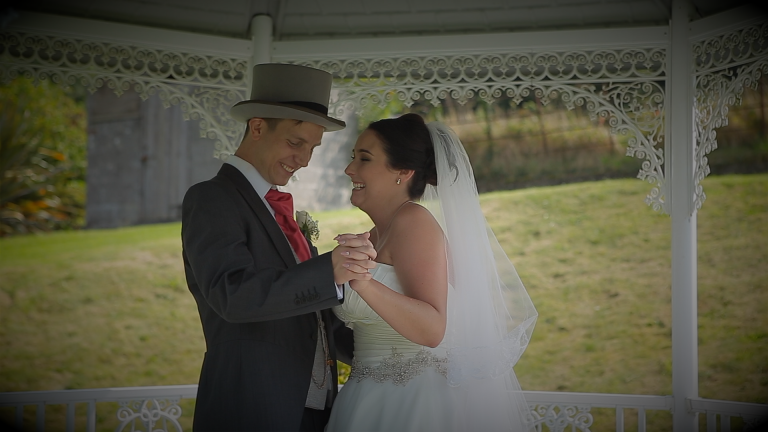 The second is your documentary style Feature Film, this is a longer video with the most important moments from the day (ceremony, speeches and first dance) captured in full, along with so many other precious moments from the day and is edited to music of your choice! 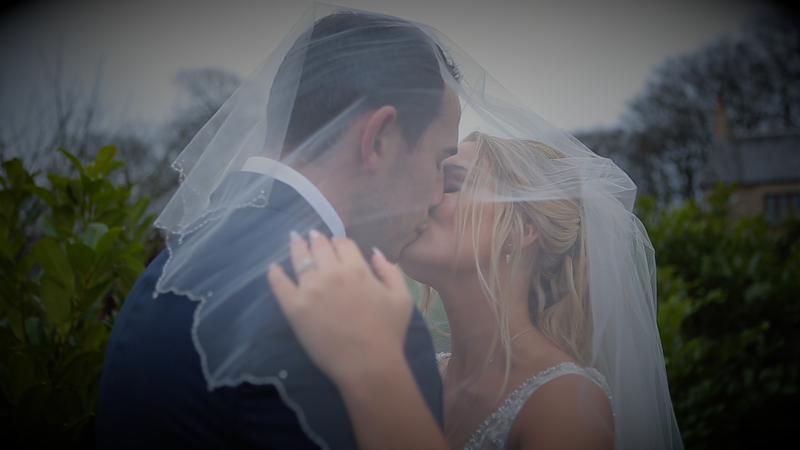 We want to make sure you can watch your wedding videos in the highest quality possible, so we will always film and deliver in full HD. 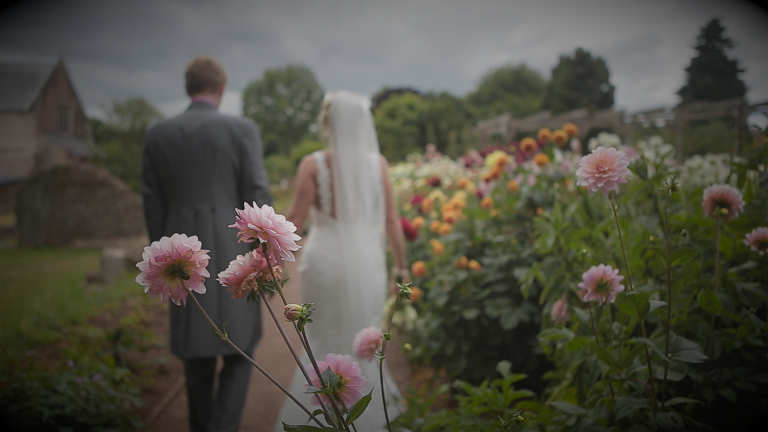 You will receive your films on a USB in a beautiful presentation box.